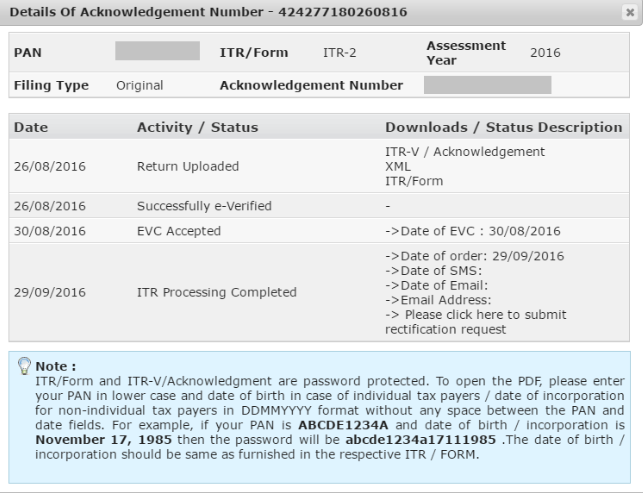 How to Download ITR - V Acknowledgement from the Income Tax Department Website? ITR-V stands for Income Tax Return Verification and the IT department generates this for taxpayers to verify the legitimacy of their e-filing. This is applicable only for those who file without digital signature. It is now easier than ever to get your ITR-V from the comfort of your home or office. It is summed up in the following steps. 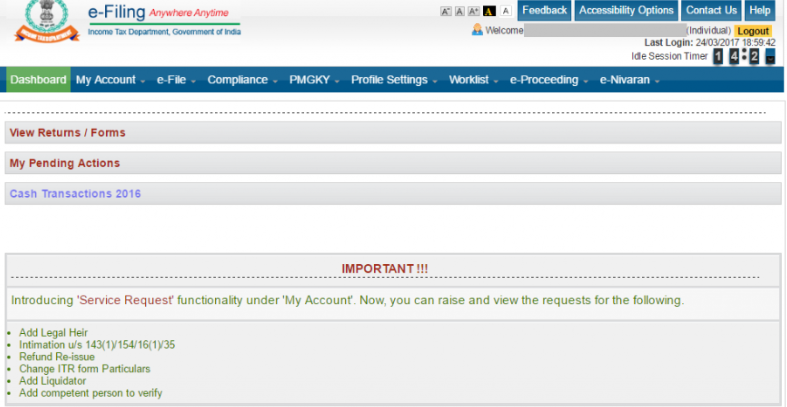 Step 1: Go to the Income Tax India website and log in. 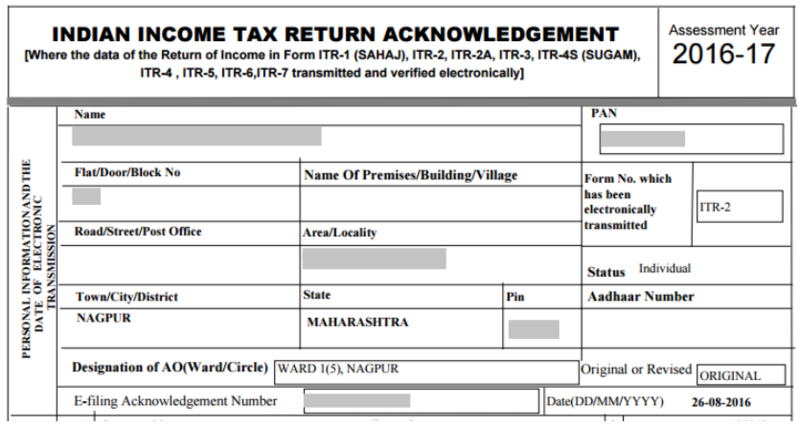 Step 2: Select the “View Returns/ Forms” option to see e-filed tax returns. Step 3: Click on the acknowledgement number to download your ITR-V. You could also choose to e-verify your income tax return. To e-verify, select the option “Click here to view your returns pending for e-verification”. Step 4: Select ITR-V/Acknowledgement to begin the download. Step 6: Print, sign and send this document to CPC Bangalore within 120 days from the date of e-filing. Address and instructions here.